Xibusha Primary Boarding School is located at Qinghai-Tibet Plateau with an altitude of 3,800 m. The harsh living environment along with insufficient equipment and lack of water make it a luxury to take a shower which is associated with illness among children due to poor sanitation. 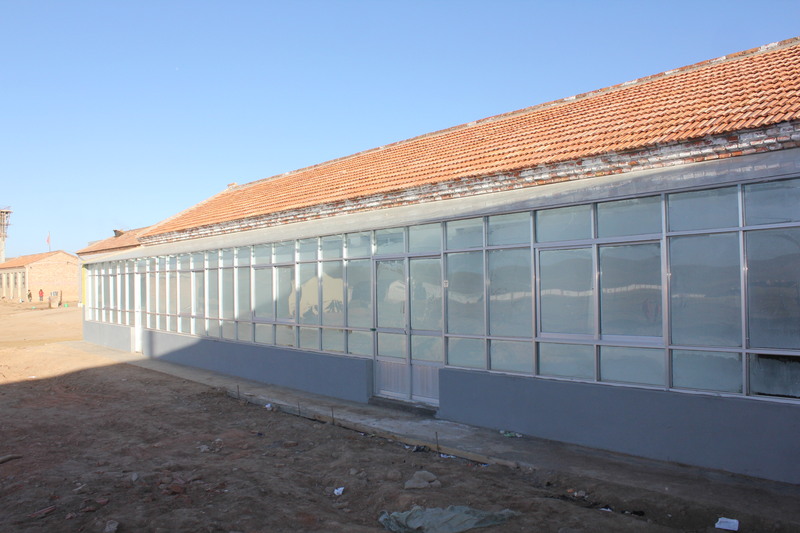 Lack of funds suspended the construction of a bathroom project in a local school. After on-site visits, HQF provided financial support to purchase boilers and accessories, sinks and construction materials that were necessary for the completion of the project. With the full support from the school, this project was resumed in September and successfully finished within one month. The bathroom project benefited 356 students and teaching staff of the school. We have also organized health trainings to improve their awareness of health and sanitation. Such trainings will be continued in 2014.